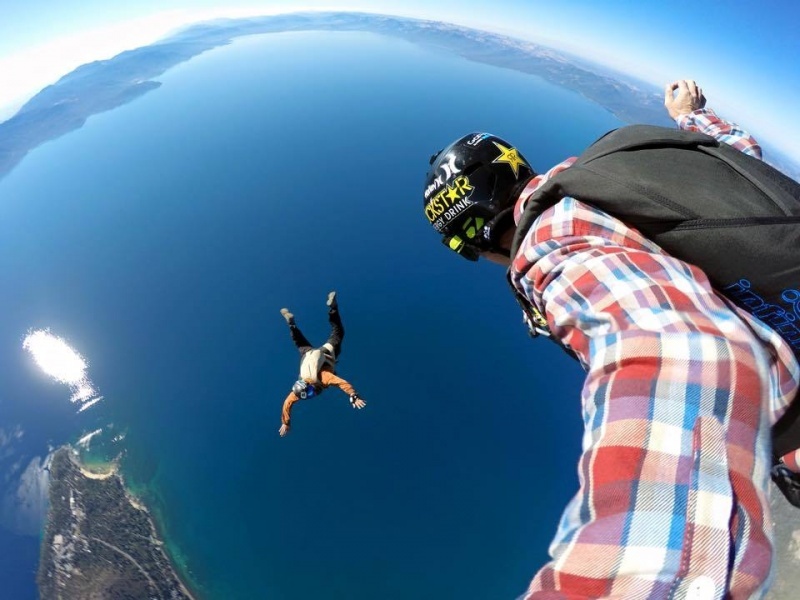 Squaw Valley, CA – Erik Roner, professional skier and star of the Nitro Circus television series and the movie Jackass 3D, died in a parachuting accident at around 10 a.m. today in Squaw Valley. He was 37. Roner was part of a four-person squad that included professional skiers JT Holmes and Aaron McGovern performing a BASE jump off a cliff to commemorate the start of the fourth annual Squaw Valley Institute Celebrity Golf Tournament. Although he deployed his chute, Roner drifted off course and slammed at high speed into a large tree from which he was suspended above the ground while rescue crews worked to extricate him. The Federal Aviation Administration (FAA) has been notified, and the Sheriff’s office is continuing their investigation. The cause of his death has not yet been determined. Raised in Utah, Roner began skiing at the age of 4. After earning a degree from Brigham Young University in graphic design, his athleticism earned him features in numerous major ski films and sponsorship from Hurley, Rockstar, Scott, Klint, DNA and Backcountry.com. Together with the late Shane McConkey, Roner co-pioneered the sport of ski BASE jumping. Traveling everywhere with skis and parachute in tow, Roner made numerous first descent ski BASE lines from Chile to Argentina, Alaska, New Zealand and all over Europe. 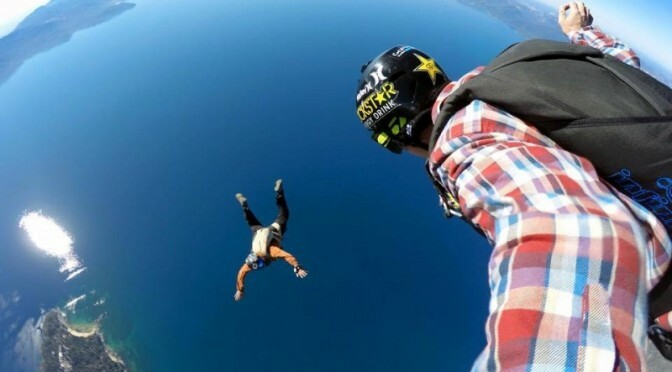 In 2009, Roner appeared in an episode of MTV’s Nitro Circus and has also appeared in television programs broadcast on Discovery, National Geographic, NBC, Showtime, Fuel TV, and other networks. He appeared in the 2010 theatrical release Jackass 3D. “The Squaw Valley Institute is mourning Erik’s loss, and their deepest sympathies are with his family and friends at this difficult time,” the nonprofit said in a prepared statement. Roner is survived by his wife Annika and two small children.